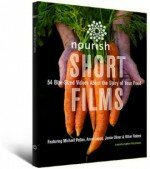 The story of food is embedded in the stories of who we are and is part of our history. Students explore ways in which food nourishes families and communities by learning about one another’s family food traditions. What can we learn about our culture and one another through the foods we eat? Food is much more than a tool for survival; it is also a source of pleasure, comfort, and security. And, while it nourishes our bodies, it can also nourish our families and our communities. Food is one of the most important and persistent aspects of tradition and culture. Throughout the world, food is used to celebrate holidays, rituals, and family gatherings. For special occasions—and even for daily meals—our culture often determines what, when, and how we eat. These traditions connect us to our history, our locale, and to one another. Food cultures also represent the wisdom gained and shared through thousands of years of experimentation and observation. For example, the grains and beans found in many food traditions have been determined to provide the perfect combination of amino acids our bodies need. Although it may seem that kids today only eat pizza or hamburgers, your students are likely to represent a tremendous diversity of food traditions. Be sure to set the stage for an open and accepting classroom environment so that students will feel comfortable talking about their family food traditions. 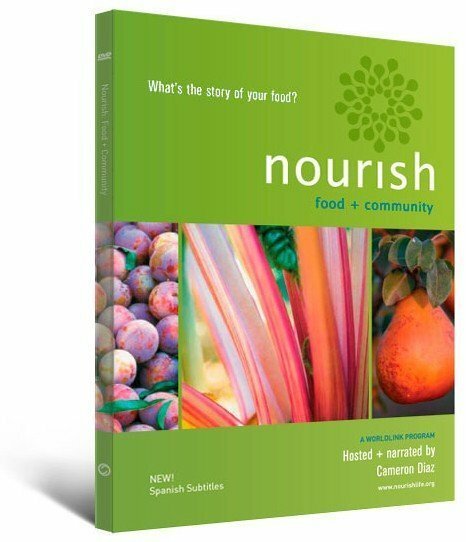 Download the Nourish Curriculum Guide to read the full activity.